The cobble stone streets of Quebec City was the perfect setting to capture Katherine and Ryne's engagement photos. I loved this tender moment they shared as they tried to keep each other warm on this snowy day. 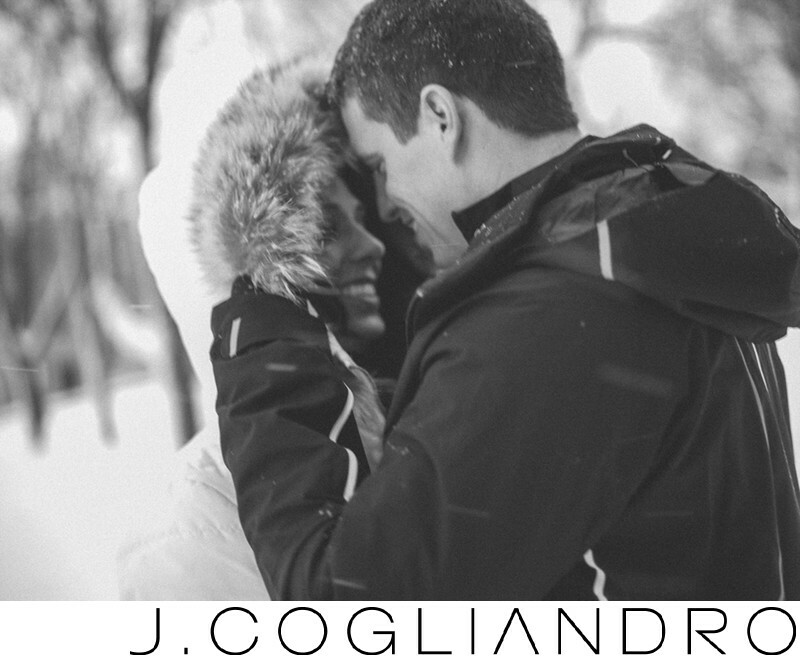 Keywords: Auberge Saint Antoine (93), Canada (93), Hotel de Glace (93), Katherine and Ryne Engagements in Quebec City (93), Photographer: Joe Cogliandro with J. Cogliandro Photography (2883).